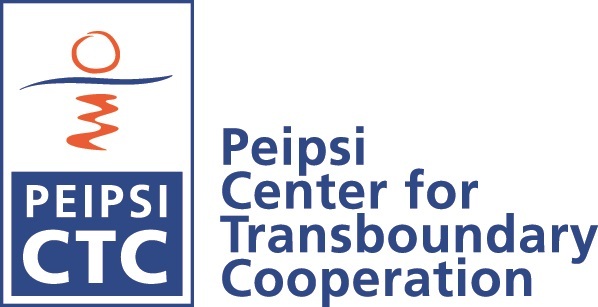 Peipsi CTC started a project “ Hanseatic Cities: Revived Historical Links for Modern Culture Management”. The project aims to establish a practical cooperation platform between the Russian Hanseatic cities and European Hanseatic cities (mainly Tartu, Viljandi, Kaunas and Rostock) ,exchange of information, experiences and good practices. The project lead partner in Lake Peipsi Project, Pskov.